Arrive Denver. Guided tour of Denver. Learn about Animal ID System. Travel to Fort Collins for overnight. Visit to Colorado State University, one of the premier beef research universities in the US. Forums learning about the beef industry. Visit cattle ranches according to group's interests. Shopping at large cattle supply store. Travel south to Colorado Springs. Hiking at Garden of the Gods. Shopping at large western store. Travel south to Amarillo with ranch visit en route. Amarillo Livestock Auction (Tuesdays); ranch visits including longhorn ranch. Learn about the transport of cattle. 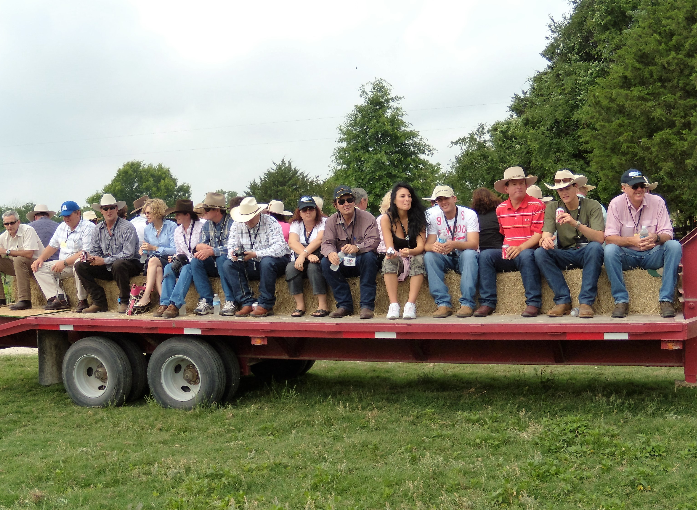 Learn about the meatpacking industry and specialty marketing programs for beef. Visit Palo Duro Canyon with jeep tour and search for longhorn cattle herd. Travel eastwards with ranch visits and lunch on a ranch. 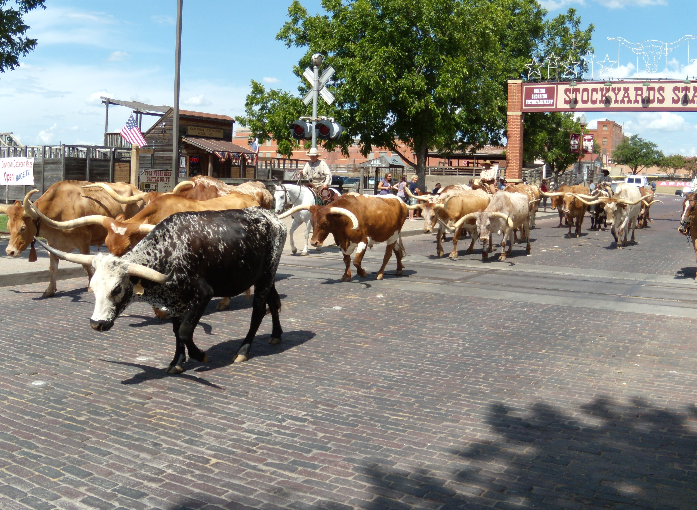 Fort Worth Stockyards visit. Time for shopping and farewell dinner. After breakfast depart to the airport for flight home. The United States has the largest fed-cattle industry in the world, and is the world's largest producer of beef, primarily high-quality, grain-fed beef for domestic and export use. 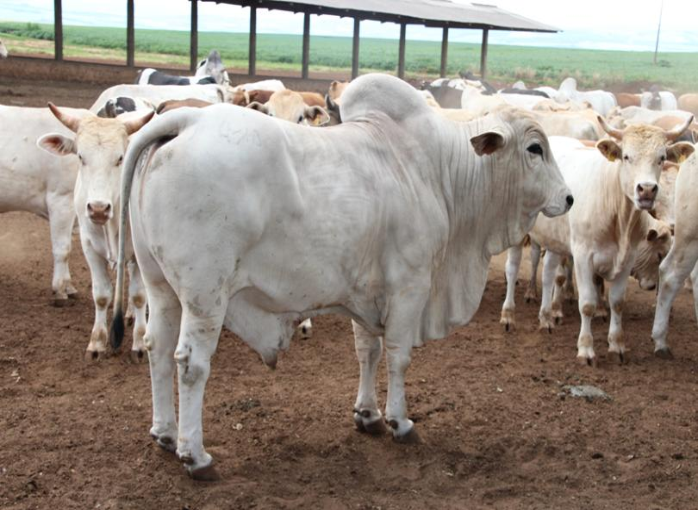 Beef production is related to the cattle cycle, a series of peaks and troughs in herd size and production that typically lasts from 8 to 12 years. Because the cattle/beef industry is a major user of feed grains, beef production is also affected by grain supplies and prices. With its abundant grasslands and large grain supply, the United States has developed a beef industry that is largely separate from its dairy sector. The United States has the largest fed-cattle industry in the world, and is the world's largest producer of beef, primarily high-quality, grain-fed beef for domestic and export use. The industry is roughly divided into two production sectors: cow-calf operations and cattle feeding.